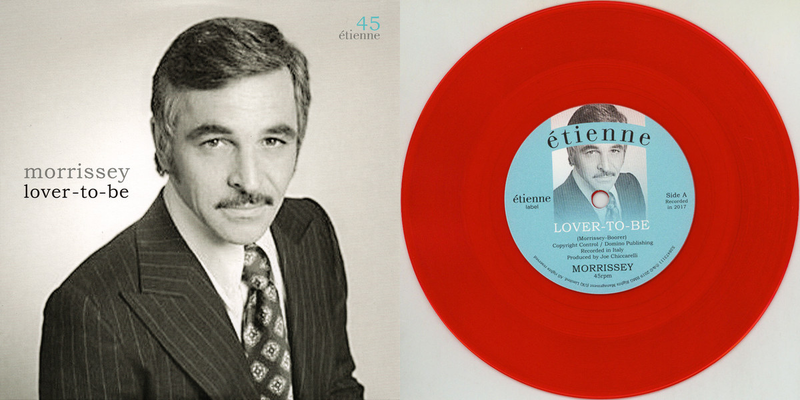 1965: Peyton Place's Elliot learned he was a grandfather. 1971: Dark Shadows' Gabriel stabbed Kendrick. 1989: Another World's original Donna Love returned. 2004: All My Children's Bianca remembered killing Michael. 1962: On The Edge of Night, Louise (Mary K. Wells) learned about Phil's (Ray MacDonnell) car crash, unaware that he had been replaced by a double, John Lambert (Ray MacDonnell). 1965: On As the World Turns, Chris (Don MacLaughlin) told Pa (Santos Ortega) about a rare disease that Dan had contracted, for which the prognosis did not look good. Chris explained that he felt Ellen (Patricia Bruder) should be told the truth about Dan, given what may happen to her son. When the news was revealed to Ellen, she was very upset and asked to go the hospital to see Dan. She found that he was in the same room in which she gave birth to him. While waiting to see Dan, Ellen thought back to the time at which he was known as "Jimmy." She found that Dan had been mumbling the word "mom" over and over again in his sleep, and she believed that this might be a good sign. She decided to keep vigil by his bed. 1965: On The Long Hot Summer, Clara's old friend Katy (Collin Wilcox) was returning from Europe with her Italian fiance, and Clara (Nancy Malone), depressed because she thought it was time she found a husband herself, proposed to Ben (Roy Thinnes). 1965: On Peyton Place, as Elliot (Frank Ferguson) prepared to leave for Florida, Eli (Tim O'Connor) revealed that Allison (Mia Farrow) was Elliot's granddaughter. 1970: On Another World, Rachel (Robin Strasser) conned Pat into giving her the $50 she needed to put a down payment on a new apartment. 1971: On Dark Shadows, Gabriel (Christopher Pennock) stabbed Kendrick (John Karlen), wounding him. Later, Gabriel tried to kill Daphne (Kate Jackson) but Bramwell Collins (Jonathan Frid) chased him off. Daphne announced that she was going to marry Bramwell. 1981: On General Hospital, Jeff (Richard Dean Anderson) was determined to see Heather (Robin Mattson). 1984: On Guiding Light, Bradley (James Rebhorn) came back to the Raines house and tried to make up with Lillian (Tina Sloan) but she kicked him out. 1987: On Another World, Scott LaSalle (Hank Cheyne) rescued Vince McKinnon (Robert Hogan) after Vince fell through the ice on a frozen lake. 1989: Anna Stuart returned to Another World as Donna Love Hudson after more than two years away. The role of Donna was played by Philece Sampler in her absence. 1998: Cynthia Watros aired for the final time as Annie Dutton on Guiding Light. In the episode, Annie jumped out of the plane she was on with Reva wearing a parachute, leaving a bound Reva to fend her for herself. 1998: Actor Philip Abbott died at age 74. His soap roles included Dr. Dan Walton in Search for Tomorrow, Grant Stevens on The Young and the Restless, and Dr. Alex Baker in General Hospital. 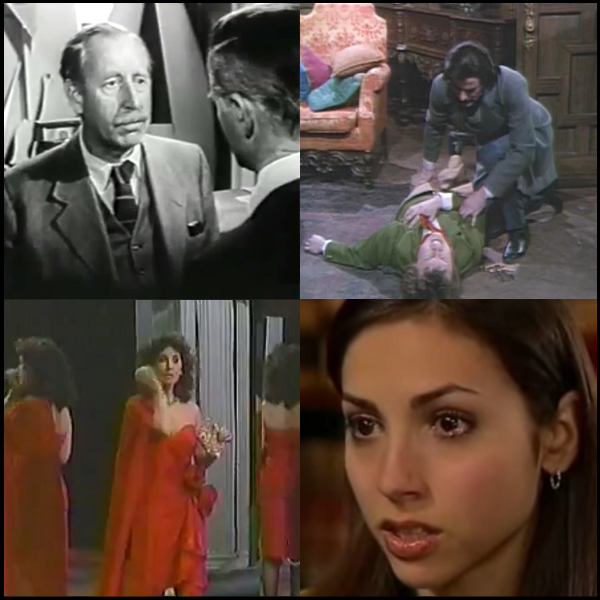 2004: On All My Children, Bianca Montgomery (Eden Riegel) remember murdering Michael Cambias. Thanks to Na'Vell for sending in the clip above. 2006: On Days of our Lives, Mimi (Farah Fath) prepared for her wedding to Shawn (Jason Cook). 2010: ABC aired the 12,000th episode of General Hospital.